Last November, Arizona wildlife officials began a program to re-introduce bighorn sheep to the Santa Catalina mountains north of Tucson. Thirty-one of the iconic animals were trucked in from a wilderness area, fitted with tracking devices and offloaded into the mountains. But shortly thereafter, another iconic creature, the native mountain lion, stalked and killed two of the bighorns. Then those mountain lions were shot and killed by Arizona Game and Fish. Last November, Arizona wildlife officials began a program to re-introduce bighorn sheep to the Santa Catalina mountains north of Tucson. Thirty-one of the iconic animals were trucked in from a wilderness area, fitted with tracking devices and offloaded into the mountains. But shortly thereafter, another iconic creature, the native mountain lion, stalked and killed two of the bighorns. 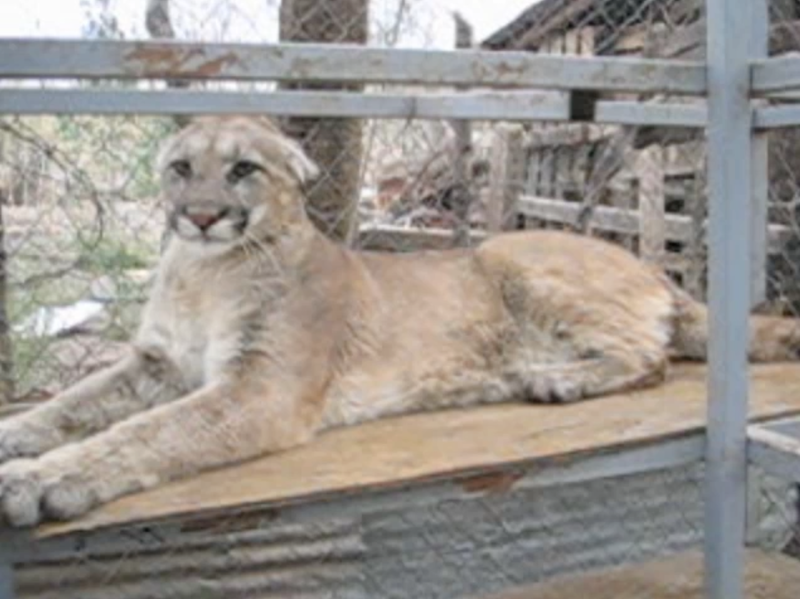 Then those mountain lions were shot and killed by Arizona Game and Fish.